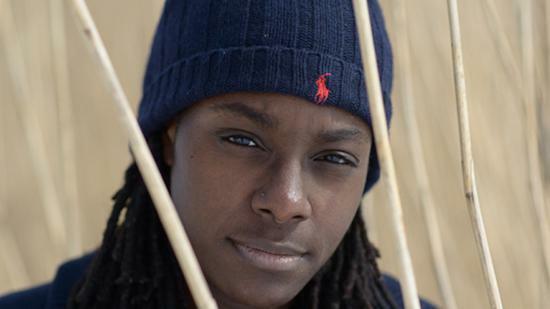 This Wednesday sees Jlin return to London for the first time since her excellent set at Corsica Studios back in February. Hosted by promoters Dollop alongside Planet Mu, who released Jlin’s debut album Dark Energy, our favourite of 2015 no less, there will be a supporting set from Ital Tek who himself has just released a new album through the label entitled Hollowed. He will present the album in a special live audiovisual set while Tarquin and representatives of the Planet Mu label will also play DJ sets in support of Jlin’s headline performance. It all takes place at Oslo in Hackney and you can get tickets here.